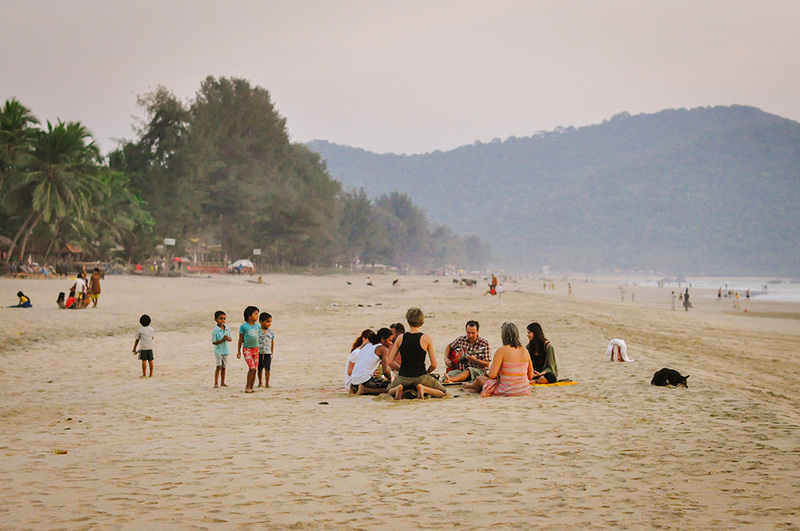 Goa has attracted a steady flow of visitors from the 1960s when the first hippies arrived, bringing with them a pleasant languor that has never disappeared. The pace of life here is slow; no one is in a hurry to go anywhere and nothing is a problem. Everywhere you go, you’ll be greeted with broad smiles and a calm energy. Despite being one of India’s most popular holiday destinations for decades, Goa still boasts some of the best beaches in the country, with white sand, coconut groves and the sparkling, blue Arabian sea stretching along the entirety of the state’s coastline. While the central regions are crowded, if you venture north or south far enough, the beaches are mostly unspoilt. Agonda and Palolem are some of the best in the south, while Ashwem and Mandrem are the least crowded in the north. With about thirty beaches strung along the state, you’re guaranteed to find one that suits your needs. Sipping on a cocktail at one of the beach bars, toes in the sand, while watching the red, glowing orb of the sun setting over the Arabian sea is the only way a day should end in Goa. Unlike the rest of India, which was under British control, Goa was conquered by the Portuguese in the 16th century and remained a colony for over 450 years, effectively isolating it from the rest of India and enabling it to develop a unique culture not found anywhere else in the country. 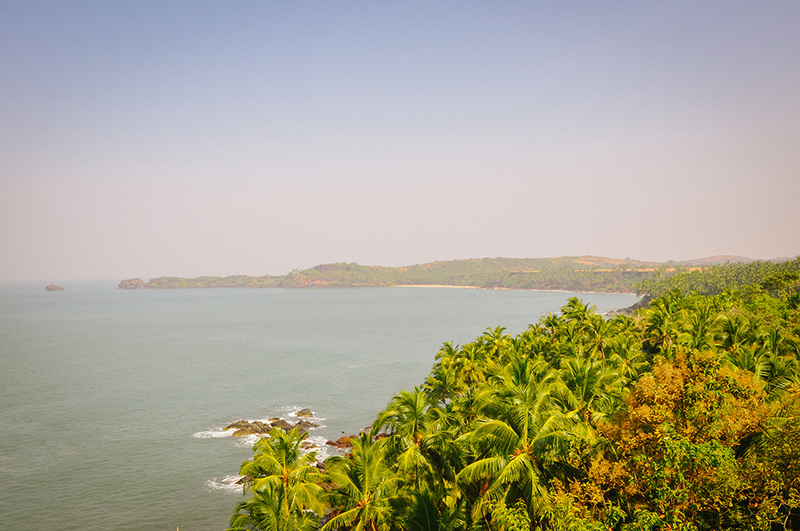 The ruins of many Portuguese forts dot the rugged Goan coastline, such as the impressive Cabo de Rama, which offers picture-perfect views down the coast and make for a fun afternoon of exploring. 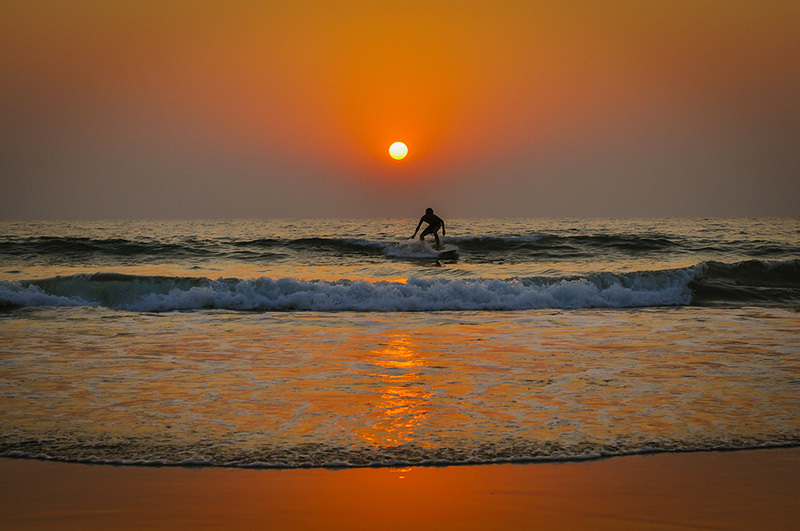 Even though Goa conjures images of all-night parties, its flip side of being a relaxation destination is also well-known. 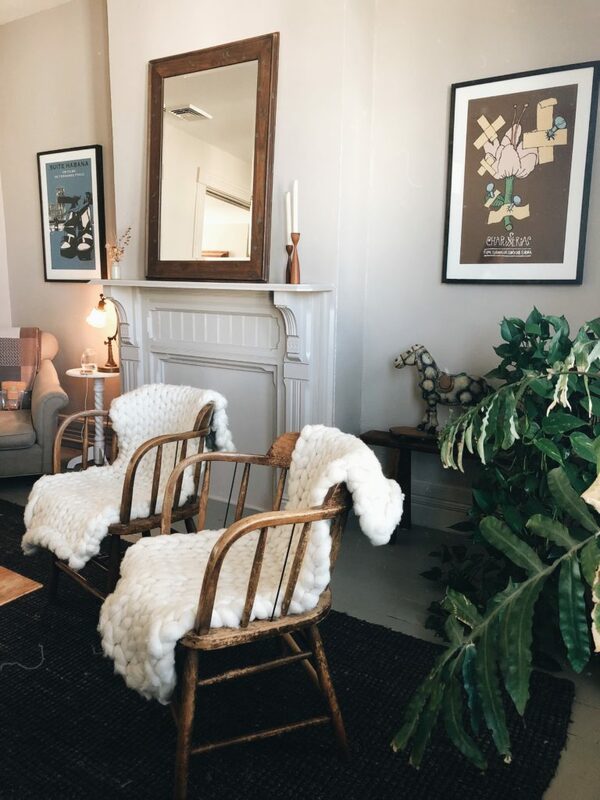 If you’re looking to wind down, head south, where it is sleepier than the north. From the airport, hire a car or a taxi and drive about an hour south to Agonda, Canacona or Galgibag. Tiny beach towns like this don’t offer much to do except being a beautiful place to relax on the beach, swim, eat and practice yoga; the perfect recipe for relaxation. 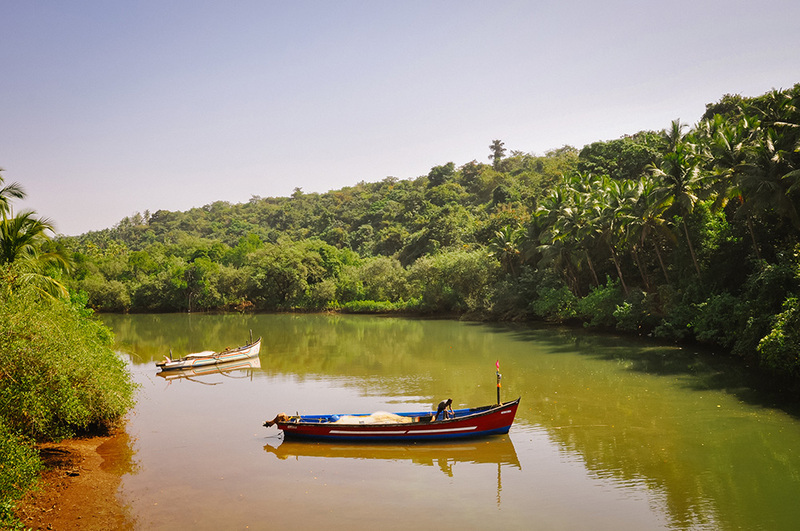 Rent a car or motorbike and head off to explore Goa’s lush backwaters where you can observe local fishermen at work and spot wildlife. Alternatively, hire a kayak or take a boat trip. 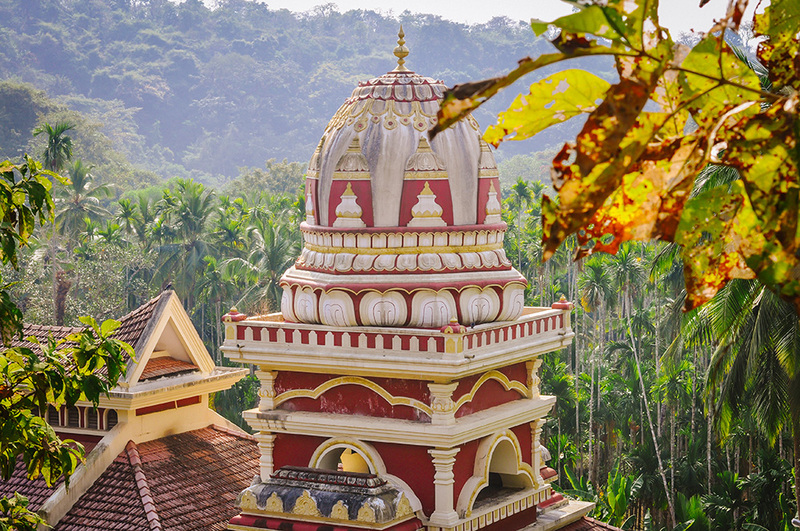 In Goa there is a unique mix of Hindu temples and Roman Catholic churches. Worshippers of these two major religions exist peacefully with one another, intermarry and even attend to one another’s congregations. Combined with the impressive religious architecture, the Portuguese and Indian architectural influences add an extra layer of intrigue. Goan cuisine is a mix of local flavours and Portuguese influences, where most dishes are seafood, coconut and rice-based. Fishermen bring in boats loaded with the day’s catch and the seafood restaurants cook the local catches fresh off the boat. 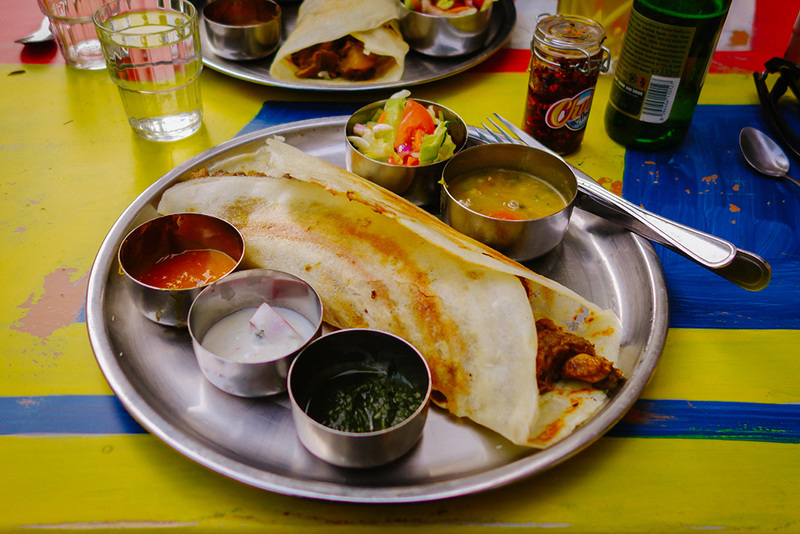 Order a whole kingfish or a dosa from one of the many beach shacks that line the beaches while you watch the sun set over the Arabian sea. 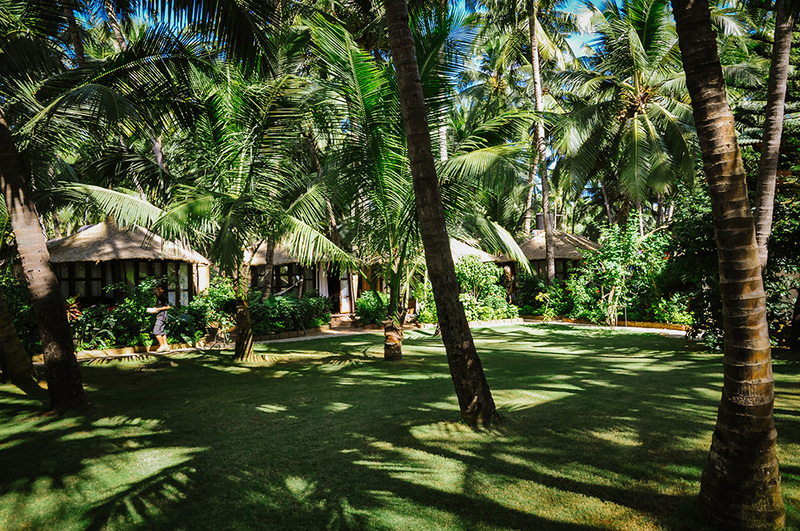 You can’t come to Goa and not stay in a bungalow on the beach. 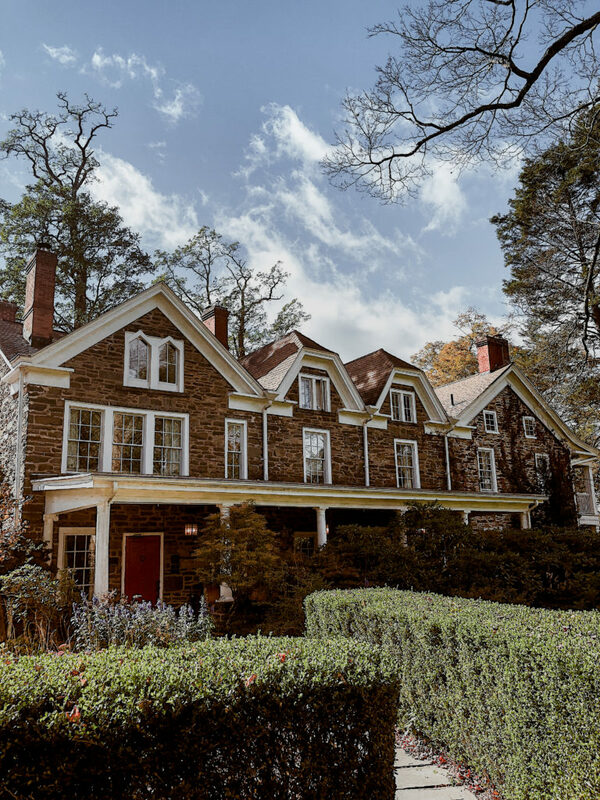 Options are aplenty and are a popular alternative to hotels. Most of them can be found on the quieter stretches of the coast. 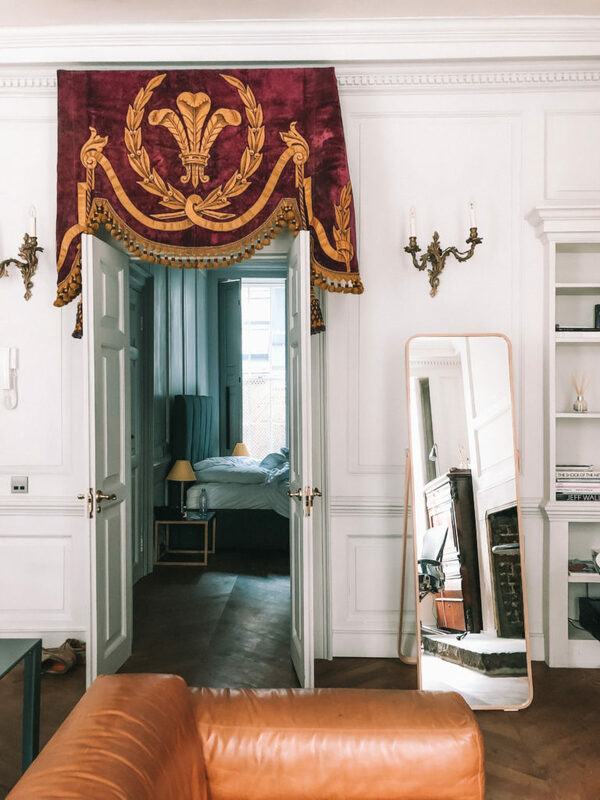 No matter what your budget, you are guaranteed to find something that suits your needs, from a basic shack with minimal facilities to a luxurious villa that is well-equipped. The bungalows are dismantled every year when the monsoon arrives, and are re-constructed in the drier months. 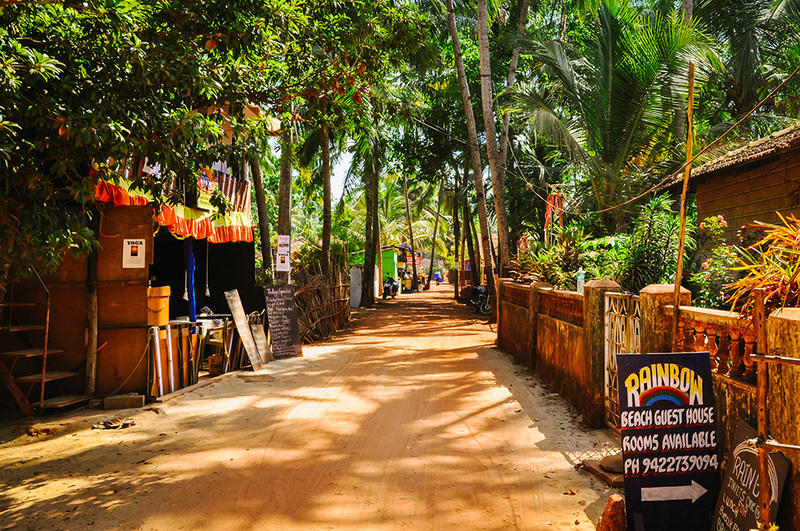 The people of Goa are where it’s real charm begins. 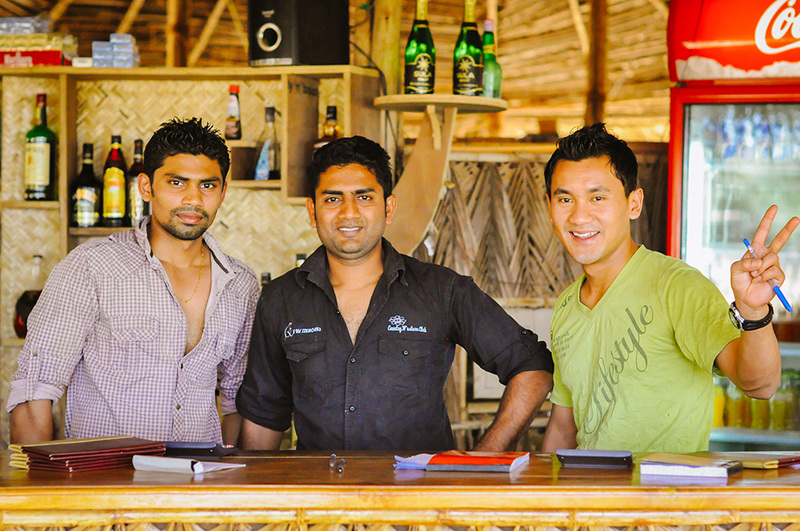 Everywhere you go, you’ll find that Goans are friendly, peaceful and fun-loving. They are very tolerant of one another and welcoming to tourists. For many visitors, the capital of the state, Panaji, is where they begin. 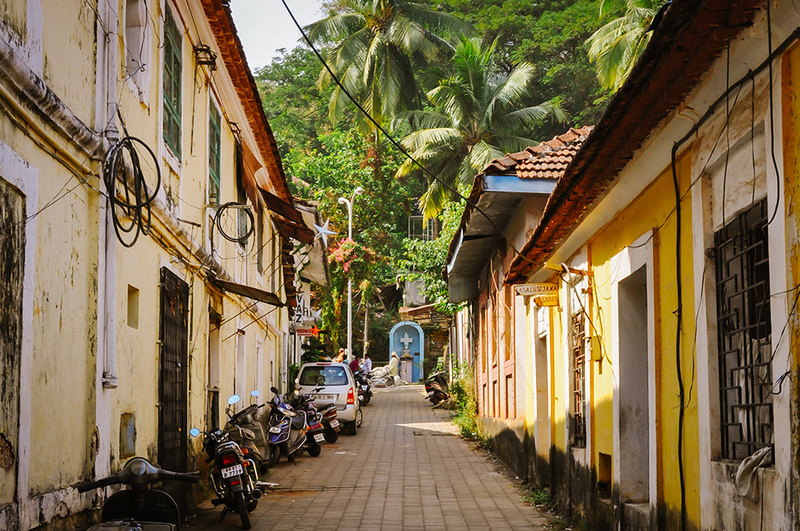 Retaining an old-fashioned charm and European vibe, Panaji was the centre of administration in Portuguese-controlled Goa. The imposing, white-washed Our Lady of the Immaculate Conception Church watches over the city, while the houses that line the tangle of tiny lanes are painted in lovely pastel hues. 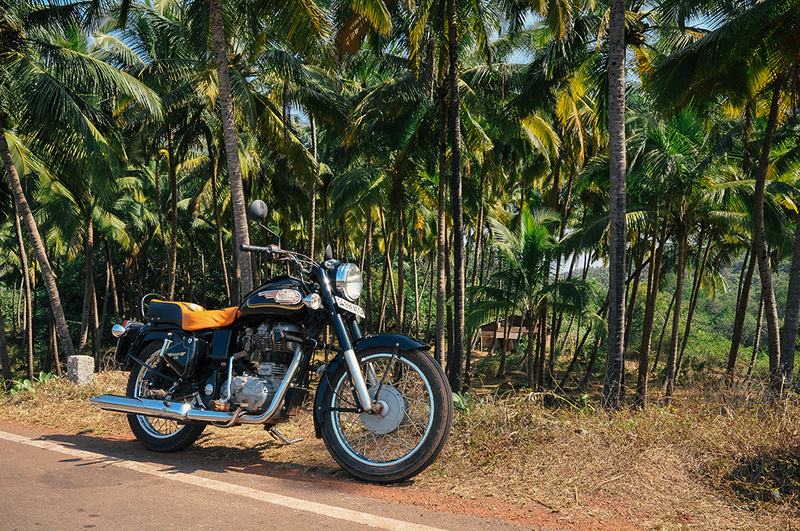 If you ever dreamed of hiring a motorbike or a scooter in India, Goa is the place to do it. The quiet roads in the far south or north of the state make riding safe and peaceful. Explore the spice plantations, hinterland and local villages on your own terms. 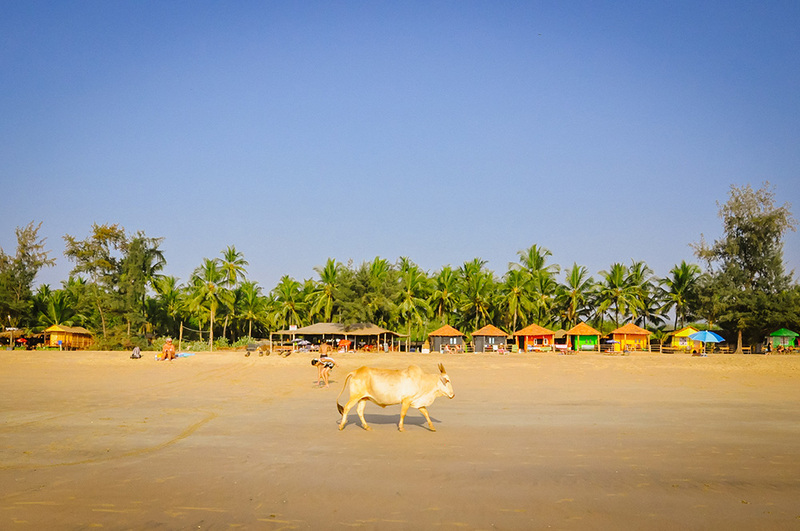 Travellers in India quickly get accustomed to the sight of cows wandering the streets, but in Goa, they like to wander the beaches! It’s not unheard of for cows to join sunbathers on the beach; a memorable experience! Goa is also home to an incredible variety of fauna, from bright kingfishers barracuda, crocodiles, langur monkeys and water buffalo. 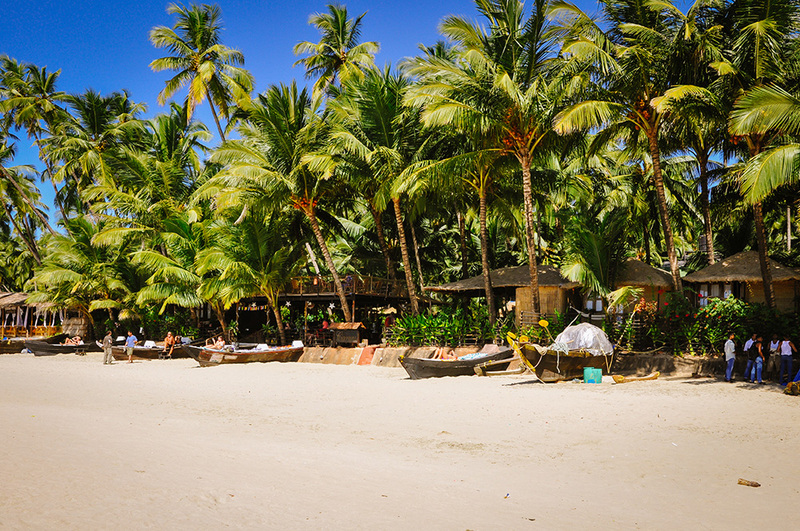 Have you travelled to Goa? What are some of your favourite things about this part of India? Very gorgeous photography and looking so nice and wonderful .India is also idal country in the world so thanks a lot for sharing about it . It’s such a pretty place, I hope I can get over there to visit her soon. I had the opportunity to visit Goa a few years ago when I traveled to India for a friend’s wedding. It was a much needed retreat from the hustle and bustle of the bigger cities. Thanks for this post…it brought back some wonderful memories! Goa looks amazing! Will definitely be a stop of mine whenever I make it to India. I love a great beach town, especially with food like that! I honestly hadn’t ever thought about visiting there, but it looks amazing! It is definitely safe for women to travel alone in Goa to answer another reader’s question. I love Ashvem and Mandrem but am heading back to Goa next week and going to bounce between beaches to get more of a feel for the State. I cannot wait! I definetly gotta go there… somehow and any time it looks so nice!!! Thanx for the post! Looks gorgeous! Goa is definitely on the list when I make it to India one day. Your pictures are amazing! I’m just wondering though… is it safe for women to travel alone to Goa? I’ve been hearing a lot of good things about Goa lately but I haven’t looked into it. This came at the perfect time. 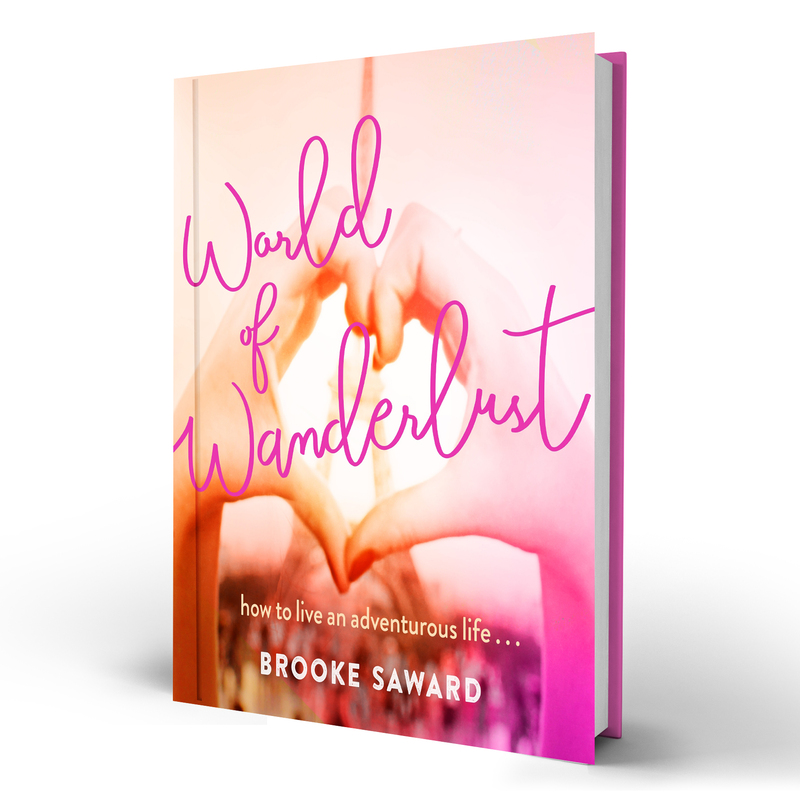 Literally live through your blog!! Love it!